The Karbonn Platinum P9 is a dual SIM smartphone letting you enjoy the facilities of both networks simultaneously. The phone is covered with Corning Gorilla Glass 3 to make it more durable. The phone is equipped with a 1.3 GHz Quad Core processor enabling fast processing speed and high-end performance. The handset comes preloaded with Android 4.4.2 Kitkat OS and boasts 1GB RAM to avail entertainment without lags. With its excellent storage capability, the Platinum P9 has a 16GB ROM to store endless pictures, videos, and songs and also install numerous without of worrying about storage space. In order to fulfill your thirst for more space, the memory can be expanded up to 32GB through the use of microSD card. The phone features a 6” QHD Laminated IPS Screen to make your photos brighter and videos more alive. 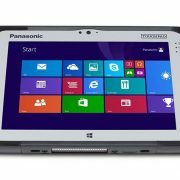 The screen offers a resolution of 960 X 540 pixels and supports multi-touch. The Karbonn smartphone boasts an 8 MP rear camera which helps to capture amazing moments in your life even in low light due to the presence of LED flash while the front 8MP camera enables you to take stunning selfies. The phone is equipped with 2500 mAh battery pack allowing you to use the phone without interruptions. 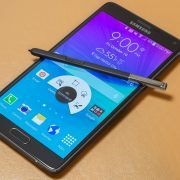 The phone is stuffed with other features like Wi-Fi, 3G, GPS, Bluetooth 4.0, Accelerometer, Light sensor, etc. 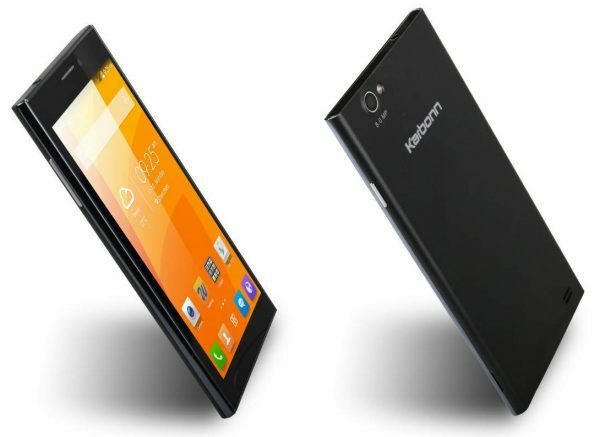 The Karbonn Platinum P9 is slim and extremely stylish with sharp edges to boast a bold look. Both the cameras are side aligned to offer the phone a distinctive look. The phone weighs only 150g making it easier to carry around and its dimensions are 166 X 86.6 X 8.5 mm. The volume buttons are power button are on the opposite edges of the phone and the speaker is located at the lower back to provide a loud widespread sound. The smartphone features Android Kitkat (4.4.2 OS) allowing the hardware to deliver maximum performance. The phone features an Accelerometer and is equipped with several sensors like Light sensor, Proximity sensor, and G-sensor which gives an outstanding touch to the phone. But unlike most smartphones launched nowadays, the Platinum P9 is not built to be water resistant which is quite a backdrop. Both the front and rear camera of the Karbonn Platinum P9 are of 8MPs to allow taking stunning pictures and selfies and record smooth excellent HD videos both in the light-rich and low-light environment due to the presence of LED flash with the rear camera. Features like Panorama, continuous shot, and Auto-focus makes the phone a must buy at such a price. The front camera allows video calling feature with rich video experience, which is a must nowadays. 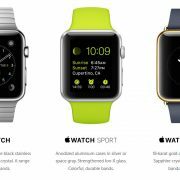 It supports almost all major audio and video formats allowing seamless playback of high-quality videos. The presence of FM radio allows you to enjoy the flavor of local radio stations. The phone is rigged with a 2500 mAh battery allowing you to use the phone without worrying about the looking for charging point every now and then. A full charge every day is enough to keep the phone running throughout your daily errand. The phone features a 1 GB RAM which is quite a good spec to run HD videos and play mid-end graphics games and a 16GB internal memory to store several pictures, videos, and songs. Also, the phone memory can be expandable up to 32GB to enable your several apps without even worrying about space. 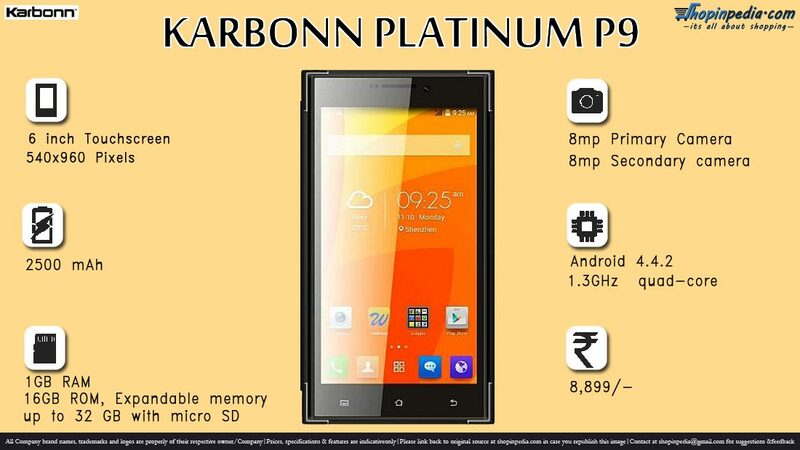 The Karbonn Platinum P9 is quite a feature rich smartphone. 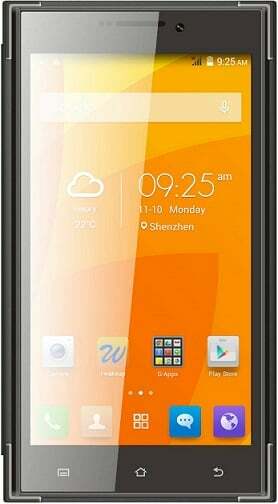 Although it does not offer features like water resistivity, it is yet better than other smartphones at this price range. Karbonn is sure to lead the race with this power-packed venture and if you would like to be the proud owner of feature rich smartphone without losing too many bucks, then the Karbonn Platinum P9 is an excellent choice.